If you know me, you know I'm not tech savvy. I mean, I'm, like, good, but I'm not good. I can hold my own on many things, but I would rather trust the major things to people who really know what they are doing. Thankfully, Geek Squad has me covered. 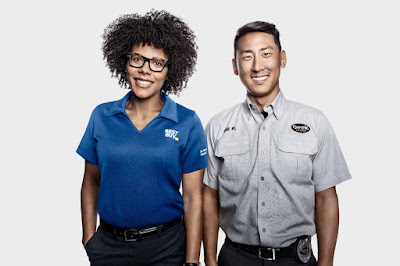 Best Buy now has Total Tech Support, powered by Geek Squad. For a $199 yearly membership you get a plethora of benefits, including 24/7 support. 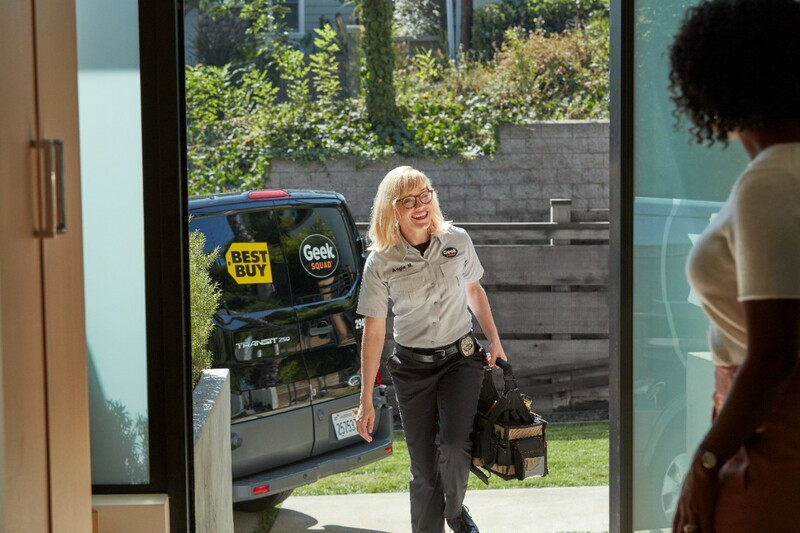 You can connect with a Geek Squad technician in-store, by phone, or online via chat. The flexibility is awesome. I hate to talk on the phone, but if you have a major issue with your (only) device you cannot always communicate online. Some included services are: basic data transfer & data back up, computer setup, computer tune up, virus removal, and 1 year of internet security software, In-dash stereo or navigation install, speaker install, remote start or keyless entry install, and amp install. There are many other services that you can get, when you are a Total Tech Support member, for a flat fee of $49.99. Some of those include: Dishwasher, over the range microwave, gas dryer & range, and garbage disposal installations. Home Wi-Fi setup, voice assistant setup, Wi-Fi camera install, smart lighting setup, smart doorbell install, and smart thermostat install are all offered for $49.99 as well. You will also get 20% savings on repairs and protection plans. If you are a little lacking in the technology or instillation departments, let Geek Squad help. Get as much help as you need, whenever you need it. Have a question? Call Geek Squad. Need something installed, know exactly what the cost will be ($49.99). Spend less, stress less, Geek more. Thank you for sharing this information, I will take a closer look at Geek Squad!